Sign up to special offers & discounts and receive 10% off your next order. Discount codes are usually received within 60 seconds. When out of stock, any availability times are estimates and dependent upon supplier stock. Items without a lead time have no confirmed status and may take up to 12 weeks to arrive. Next day delivery is available on items marked with a *. 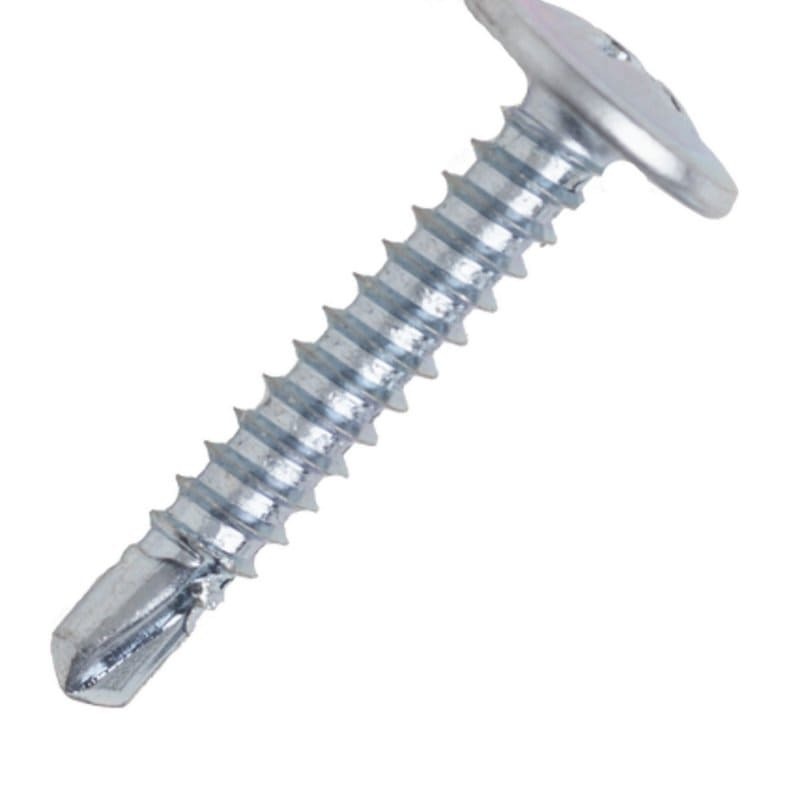 Fixings Megastore is a trading name of TIK Products Ltd. Company Registration: 3562559 VAT Registered: GB 702 4950 55. All transactions are carried out under UK law.